Welcome to The Pin To Win It With Customizo Event! I love making my own customized clothing, and have had a hard time finding a quality website that I am comfortable with their pre-made templates along with the ability to upload my own designs. But I have found that with Customizo! Not only can I create some awesome shirts for the whole family, but I can also make customized towels, lunchboxes and water-bottles! I've got my eye on a customized robe for Mother's Day, and have sent the site to hubby. The free templates are a great starting place for the un-creative ones like my hubby, but you can also upload your own design and it is really simple! Customizo is an innovative group of sites that help groups with apparel and product design, collaboration and purchasing. With their design tools, group collaboration platform, mobile content integration and centralized hub of fully customizable artwork templates, creating and designing, bringing your designs to life is easy. 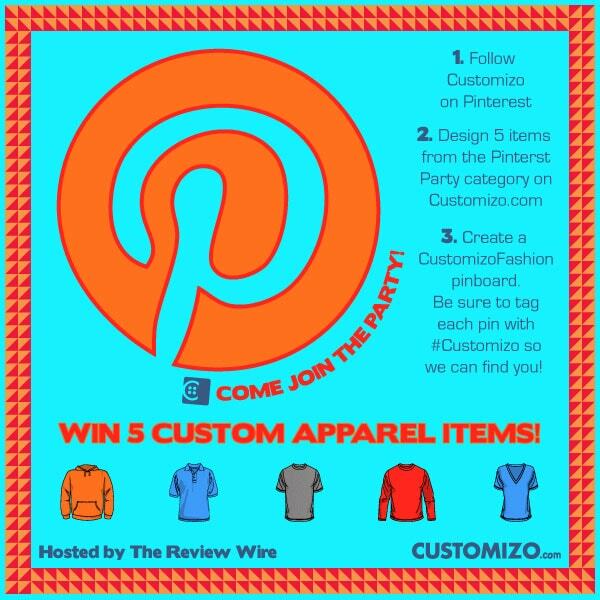 Create and Design 5 Items from the Pinterest Party Category on Customizo.com. Use one of the free templates or upload your own artwork to customize your items. Save your designs and grab the Share link to post to Pinterest, you will have to create an account to do this. 3 - Create a Pinterest board and title it "Customizo Fashion" or "Customizo Custom Designs." Make sure to tag each pin with #Customizo! 4 - Come back and fill out the Giveaway Tools Form with your direct link to your Custom Customizo Board! Disclosure: This event is sponsored by Customizo and hosted by The Review Wire. 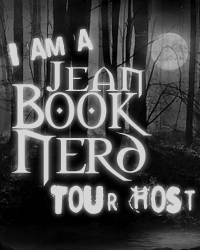 My Chaotic Ramblings is not responsible for prize fulfillment. 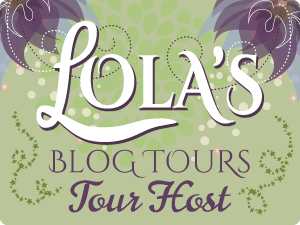 Companies and bloggers, if you would like to participate in group giveaway events like this one, sign up to be emailed about future events hosted by The Review Wire.